U.S. 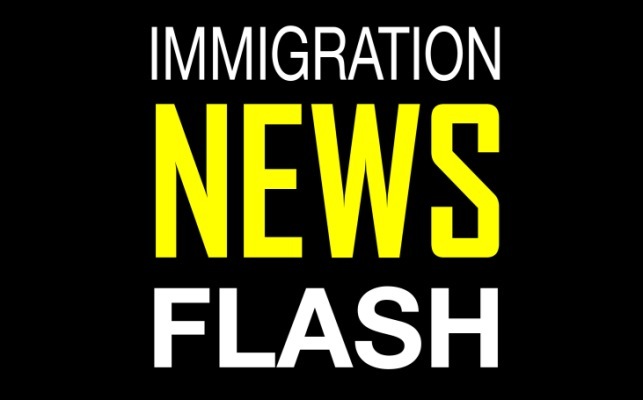 Citizenship and Immigration Services (USCIS) posted new Deferred Action for Childhood Arrivals (DACA) statistics on Thursday, revealing that over 550,000 individuals have now been granted DACA. The data, which is current through March 2014, indicate that USCIS has accepted nearly 650,000 requests. Over the past six months, the agency has accepted roughly 500 applications per day. Later this month, USCIS will release the new dual-use form that will serve for both initial and renewal applicants, which is sure to lead to an influx of renewal requests as well as new DACA applications.